Watching Breaking Bad for the first time! I'll Beat You With Love, Red Meat & Common Sense! I'm 3/4 of the way through season four.. one season left to go. All of this could have been avoided if he would have accepted his rich friends help much earlier on. Does it end well for Walt and family??? I gotta know!! Re: Watching Breaking Bad for the first time! It depends on what the meaning of well is. After you finish, you can move to Better Call Saul, and learn how goofy Jimmy McGill became Saul Goodman. I’m afraid for what might happen to Kim. Not sure how I feel about that ending, pretty good but I would have hoped that Walt would've finally decided to try/OD on his own product at the end as he slips away while the sirens approach. @juan Juan, just watched episode 1, S1 of better call Saul and I think I'm going to dive in.. A question if I may, are there any cameo appearances from the White family at any time during the series? You know, just passing by or sitting at a table in the background at a restaurant etc? Silly I know, just wondering. @KSM32 There are numerous Breaking Bad cameos in BCS, but through season 4 no White family. Everyone is speculating that at least Jesse Pinkman has to show up. Season 5 is coming up. In some ways, I think BCS is a bit better show. 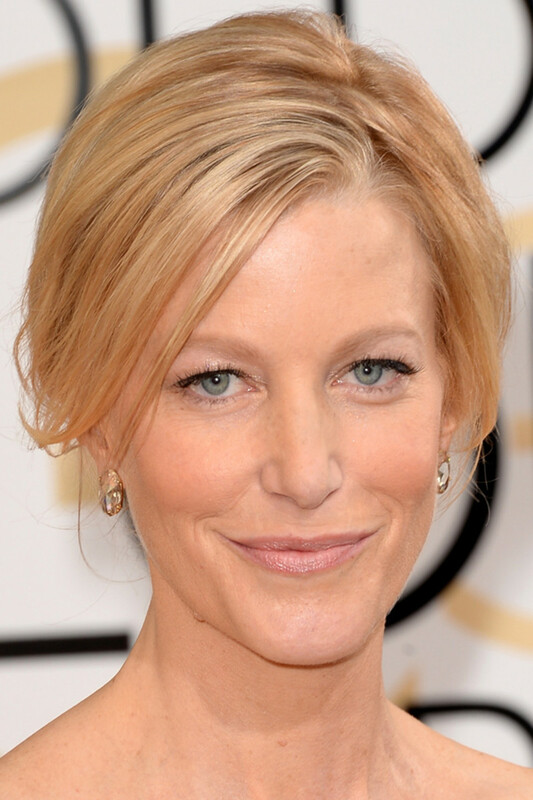 @juan I'm still trying to decide if Anna Gunn is.. hot. She's got somthin I'll tell ya that. She doesn’t move me. @Sofia says her face is asymmetrical. I am a rocket scientist. Please do not embarrass yourself by asking me to help configure your laptop. "I am fond of the sound of horses in the night." A bit of Meg Ryan to her look...hot indeed. Did I say that? Not sure I've ever even heard of her before but I probably meant her dress was asymmetrical. What can manufacturers/designers do about the veritable unibreast syndrome in women's tops? Anna Gunn is a beautiful woman inside and out, who appears not to have compromised her apparent value by only posing fully clothed. While she has a tendancy to get too thin, she is a leader as well as a mother. The same thing they can do with all those tulip style sleeves on dresses now. I'm afraid women will start being chased by packs of marauding hummingbirds. Ok, after seeing the photos @Sofia posted I have come to the conclusion that I still don't know if she Anna Gunn is, hot! But she's definitely got something goin' on. In some pictures she's got a bit of the "horse face" that Julia Roberts is said to have. In others she's a Goddess BIG G.